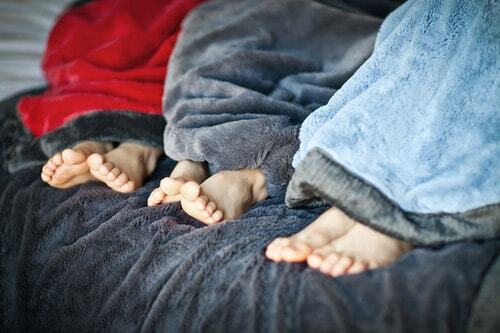 I am thrilled to share with you Saranoni who makes the most beautiful minky soft blankets for the entire family. You know when you see sweet baby’s in their strollers with the softest blankets and you wish you had one? Well, Saranoni makes all sizes for adults, toddlers, teens and babies. 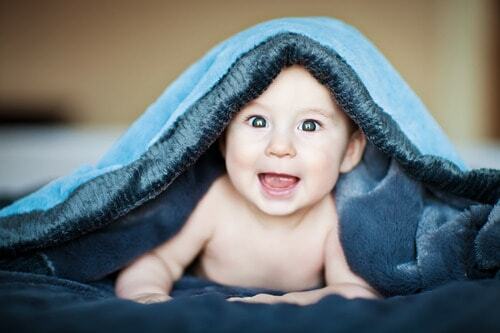 3 winners will receive 1 adult size blanket of their choice, a toddler/teen size blanket and a baby blanket. 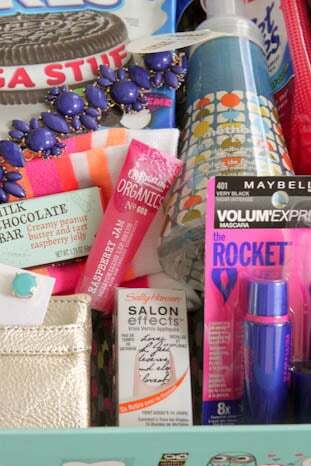 Valued at over $240 for each winner. These make such great gifts too! I remember opening the box of blankets not really knowing what to expect and about died when I felt how soft they were. My boys each have one and sleep with it as their blanket every night. Pax has one and my husband I share the adult size one. Sooooo cozy for the winter months. You’ll definitely want a blanket for everyone in your family. They make the best blankets for snuggling on the couch for movies! 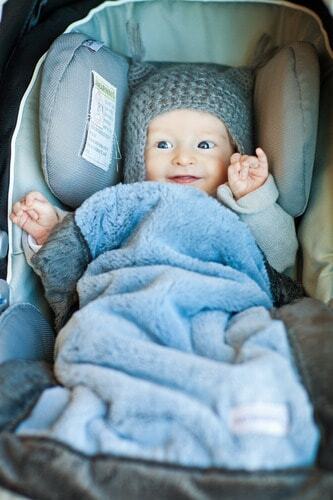 The baby size Saranoni blanket is perfect for carseats and strollers. I got my boys this green and chocolate blanket. It is fabulous. Fill out the Rafflecopter Widget Below. Good Luck! 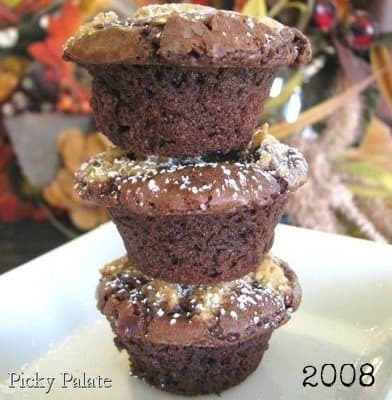 It’s so fun to look back at some of my first posts from 2007! I literally had no idea what I was doing, I just knew I really enjoyed creating recipes, lol! 6 years later and I have my dream job. Just goes to show you never really know where life is going to take you. I went to college to be a dental hygienist and would have never thought I’d turn into a crazy foodie. Well, I love it and am grateful for all of you who take the time to read my blog. Thankful every single day. Back in 2007, I sat at my bedroom little desk in AZ looking for a place to share my recipes since I had decided I was hanging up my cooking competition days. From 2004-2007 ish I was a competitive cook and traveled all over. Some of the best years and great memories. 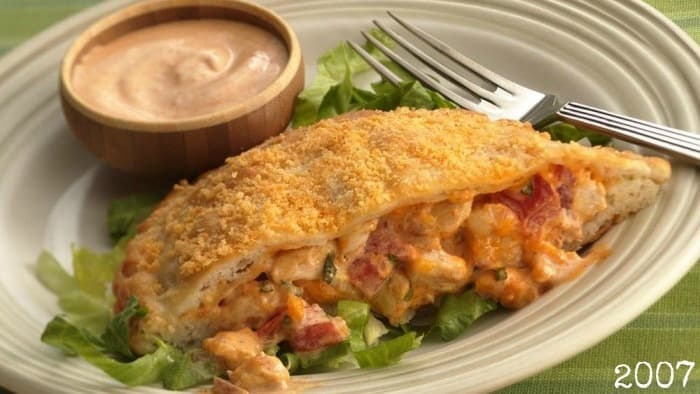 My first post on Picky Palate October 11, 2007 I shared my Taco Ranch Chicken Pockets that landed me a spot in the Pillsbury Bake-Off 2004. That’s what started my crazy foodie journey. Had a blast. 2009 was a big year for us. 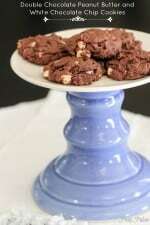 I was still working as a dental hygienist, LOVING Picky Palate and creating recipes. 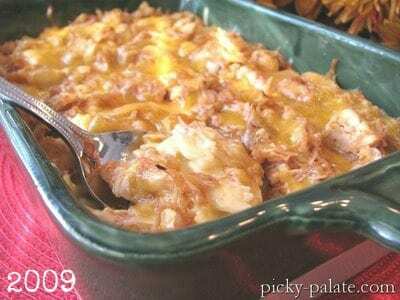 I created one of our family favorite recipes in 2009, BBQ Mac and Cheese. It’s amazing!! Little did I know that we would be moving our family to Southern California in December 2009. I was terrified to leave AZ and our family. 2012, what a year! I could cry just looking at these 2 pictures. The Picky Palate Cookbook after 2 years of sweat and tears was finally available to the world. What a feeling it was to hold it in my hands for the first time. 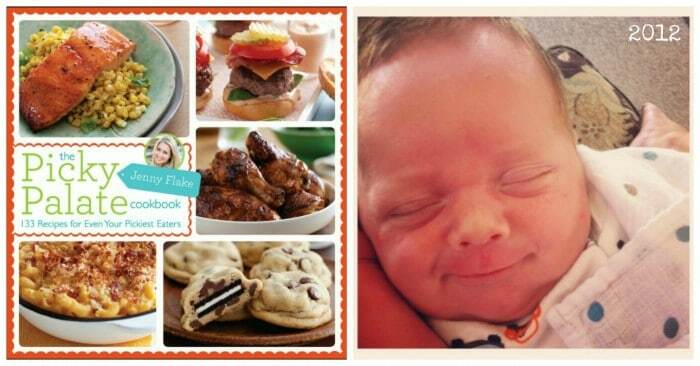 Mr. Pax came into the world literally 1 month before the cookbook release date. He gave us the scare of the century when he was born but came out a fighter. He is the sweetest little boy ever. He is now 13 months old. Can’t believe how fast that first year went by!! 2013 has been awesome! So grateful everyday to be creating recipes for you. 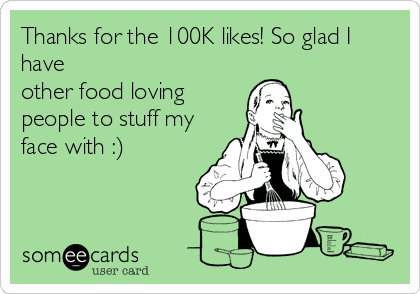 Picky Palate even hit 100K Facebook Fans this month. Fun birthday present for Picky Palate. 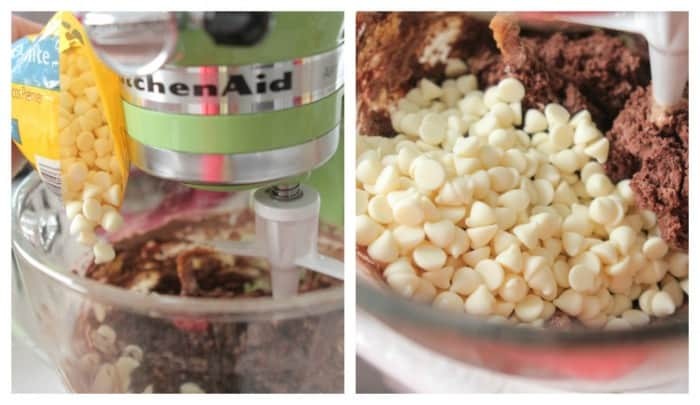 Y’all want a chance to win this gorgeous stand mixer? 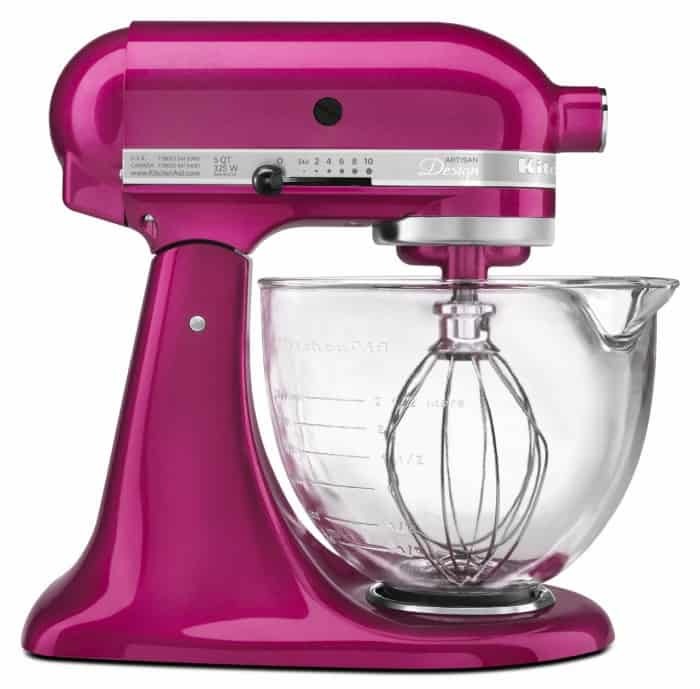 KitchenAid is offering one lucky Picky Palate reader this gorgeous Raspberry Ice KitchenAid with glass bowl. 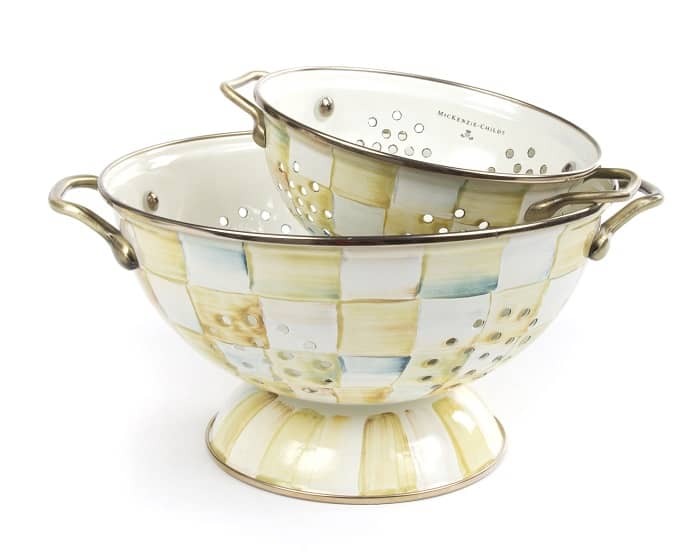 I use this one in my kitchen and it’s a dream. 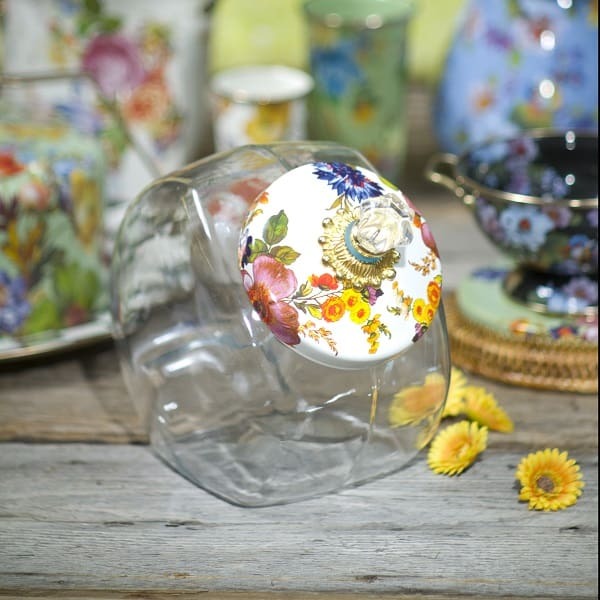 I am so thrilled with this giveaway today by Petunia.com. 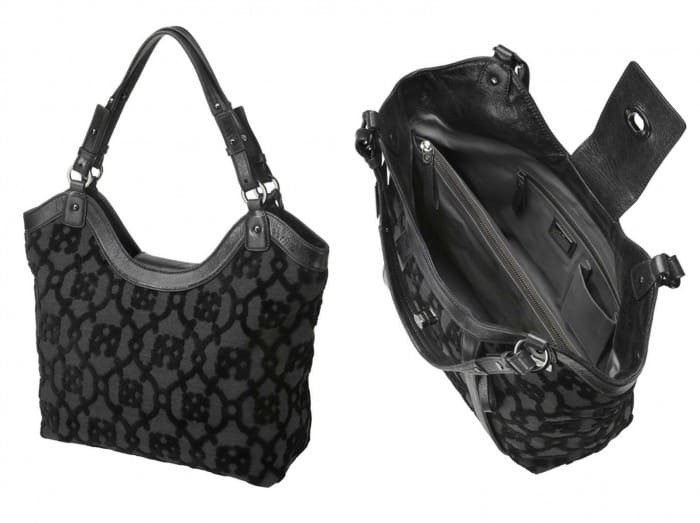 One lucky Picky Palate winner will receive this lovely Hudson Hobo ($356.) 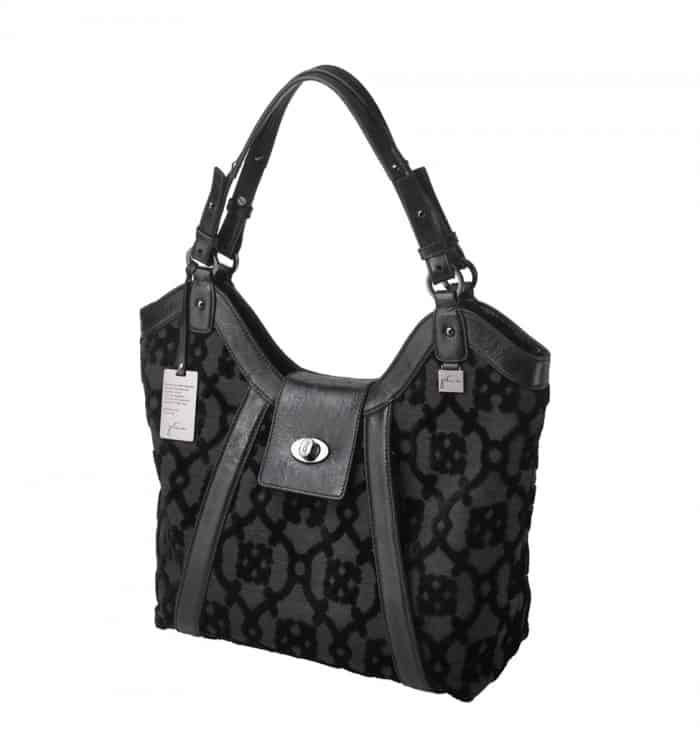 along with a Waverly Wallet ($156.) below. Here’s a better look at the front of the bag. The back and the inside. A closer look at the front and inside. Use the widget below to get entered. Please note that to enter the giveaway it is mandatory to sign up for the Petunia Mailing list, see widget for instructions. Thanks and good luck! It sure makes my job easy as a food blogger being able to touch up my photos ever so slightly to get just what I am looking for. There are so many before and after pictures I can show you, but this is one I did just last week when I was photographing my Double Chocolate Butterfinger Cake. We had some friends over and their dog was outside my window watching my cake, lol! I snapped a photo and as you can see on the left, it was dark and gray. 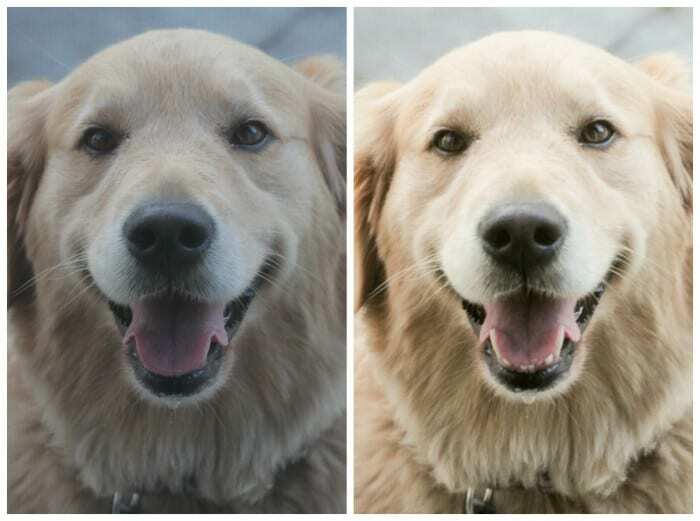 With just a few touch ups from Lightroom you get the picture on the right. Love!! 1. Leave a comment below and tell us: What do you take photos of most? Your kids, animals, food? Let’s hear it! 2. Contest open until June 15th 8pm PST. Winner will be chosen by random.org and be notified by email. Winner will have 48 hours to respond to claim prize. Contest provided by Lightroom. 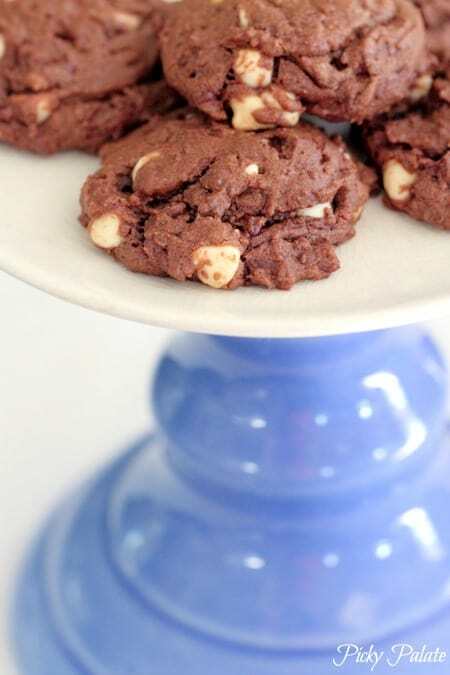 So excited to be teaming up with Nestle today for a fun new cookie recipe and giveaway at the end of this post. 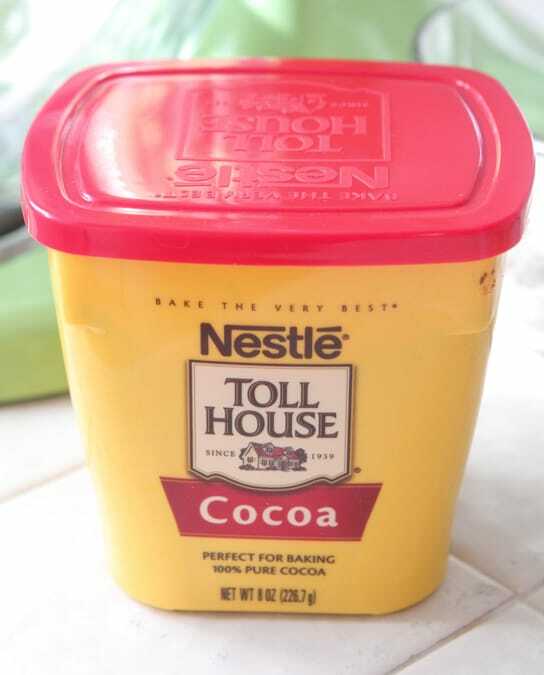 Nestle reminds me so much of my childhood baking with my mom and grandma. It’s so nice to have those same products to use for my own family on a regular basis. Needless to say I was thrilled to create a recipe with them. 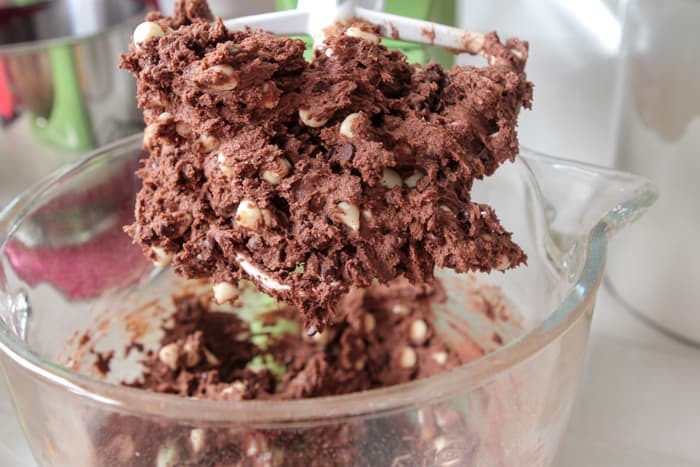 The Nestle ingredients I am highlighting today are their Cocoa Powder, Mini Chocolate Chips and Premier White Morsels. 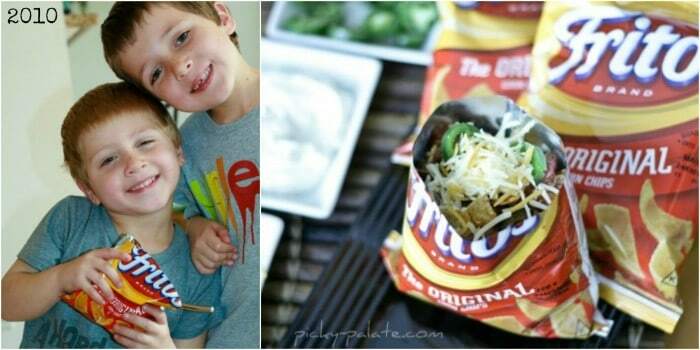 Be sure to visit my friends Maria and Amanda also creating recipes with Nestle and offering a fun giveaway! Here’s your line up of ingredients. 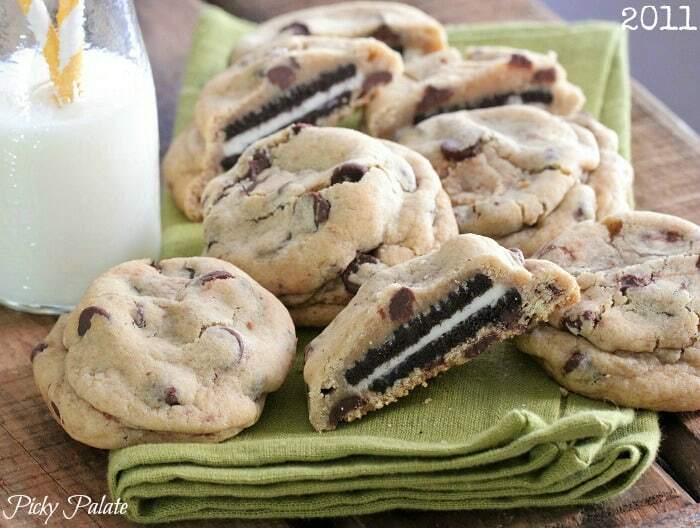 Lot’s of delicious Nestle products packed inside these cookies. 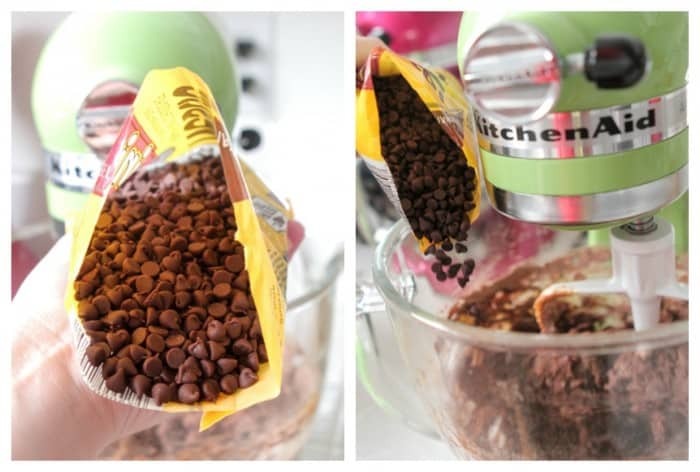 If you haven’t used Nestle cocoa powder before, I highly recommend it. Two of my favorites Nestle Premier White Morsels and mini chips. You’ll use a nice spoonful of peanut butter. Oh for the love of mini chips. Obsessed. Pretty white chips, always a favorite. 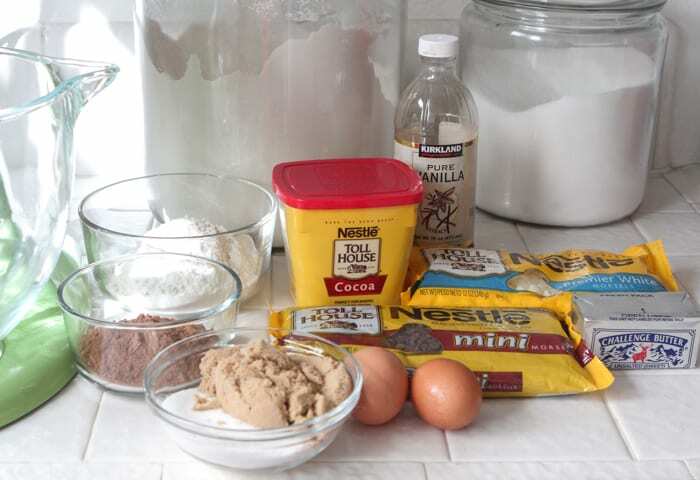 Bake this lovely cookie dough for 10-12 minutes in a 350 degree oven until baked through. Enjoy friends! Be sure to follow Nestle Kitchens on Pinterest for more cookie ideas and check out Meals.com for more recipes! Cream butter and sugars into a stand mixer until well combined. Add egg and egg yolk of second egg along with vanilla beating until well combined. 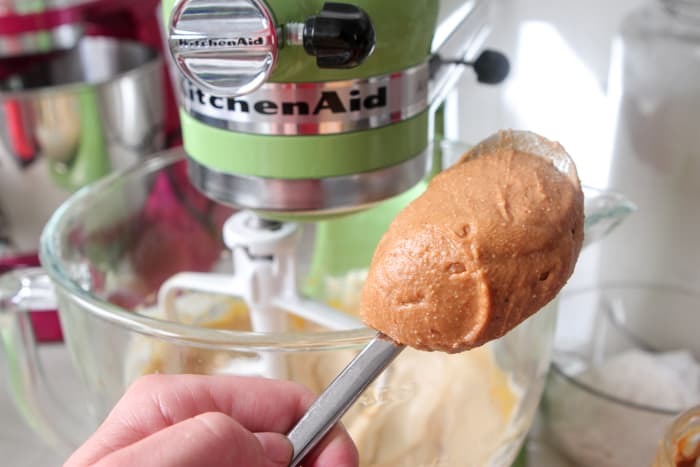 Add peanut butter, beating then slowly add flour, cocoa powder, salt and baking soda. Beat until just combined then add chips. 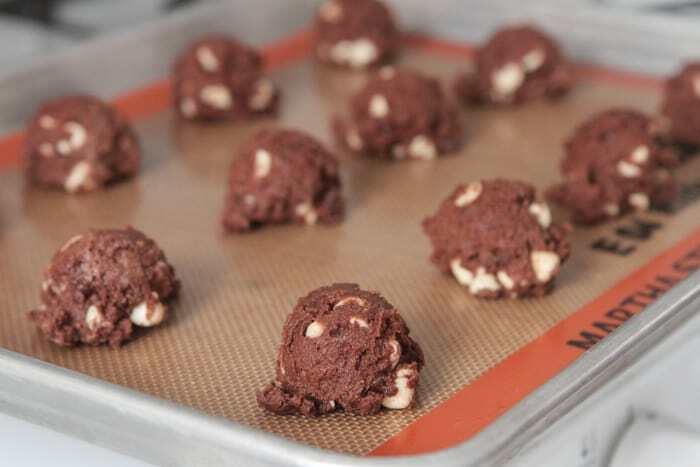 With a medium cookie scoop, place dough onto prepared baking sheet, about an inch apart from each other. Bake for 10-12 minutes until baked through. Let cool on baking sheet for 10 minutes before transferring. 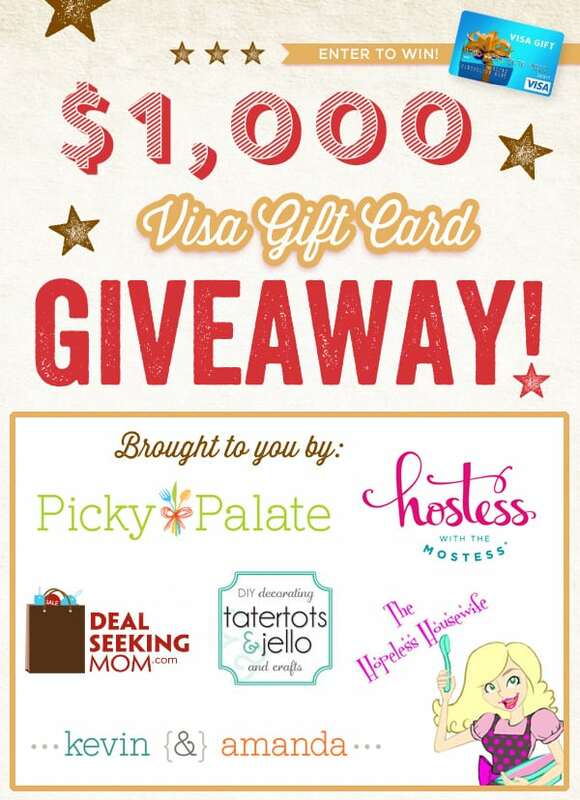 Be sure to enter this great giveaway courtesy of Nestle! 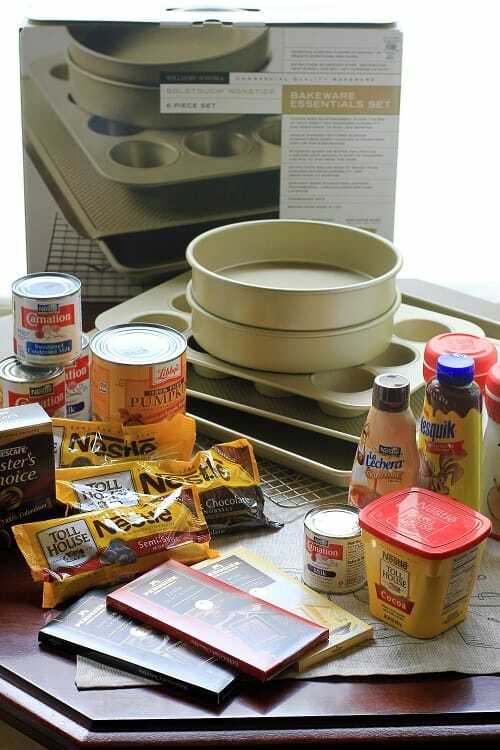 Follow the widget below to enter to win a 6 piece baking set plus an array of Nestle products! 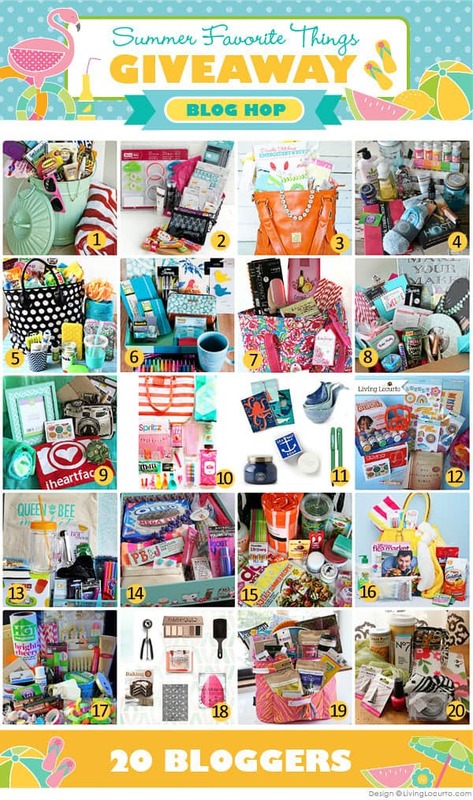 20 creative bloggers have gathered together to share THEIR favorite summer things under $50 AND we are each giving away the basket of our own Favorite Things! To view closer details and enter to win the other baskets, simply HOP on over to the links below, where you can also enter to win the giveaway on their sites. You can enter to win ONE or all TWENTY, what ever looks fun to you. There’s such a great variety from all the bloggers. From fun crafty items, home decor, household, jewelry, beauty products and office supplies to snacks, bags, gift cards and so much more! There’s a little fun for everyone! HOP to all of the other sites from the links above to enter to win their gifts and say hello! 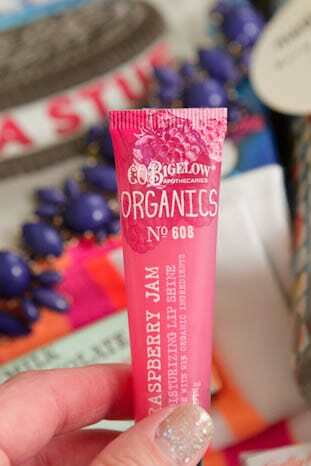 Look around and enjoy the sites of the 2o creative bloggers–they will not disappoint! Be sure to tell your friends! 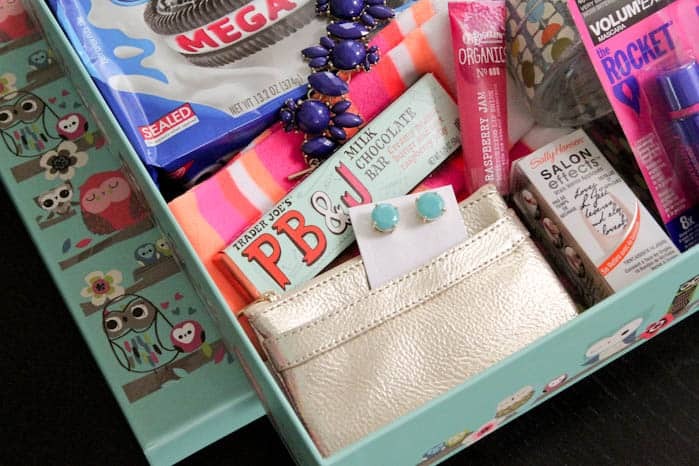 Here’s what’s up for grabs in my box….you know I was including Mega Stuf Oreos right? Lol! Another look inside. One of my favorite drug store mascaras, Maybelline “the Rocket” works fabulously. Love the Method soaps and one can never have enough wet wipes if you ask me! 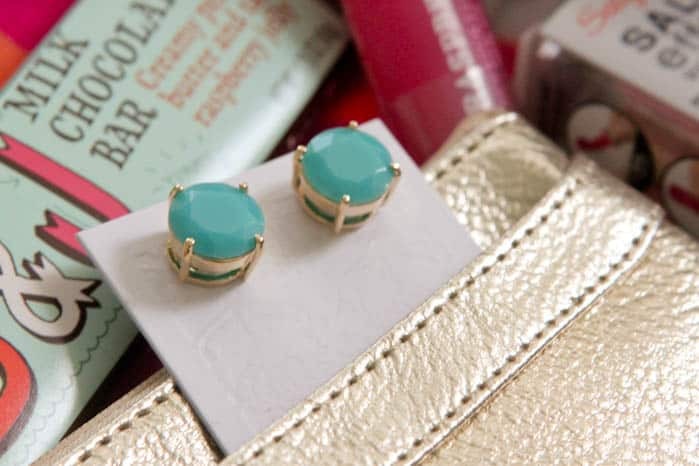 Pretty little aqua studs. Look just like the Kate Spade ones. Yippee! Love the little gold coin purse too. I am still a sucker for these Sally Hanson sticker nails. This is my favorite one she makes and looks so cute on! 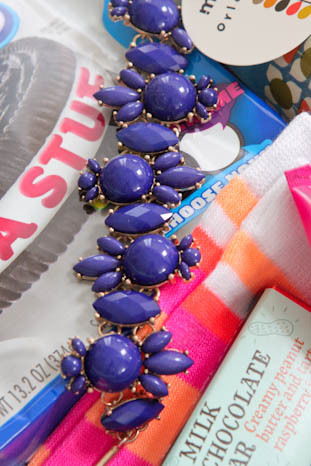 I LOVE Bauble Bar and this is one of my favorites from them. Cobalt Blue and fabulous. Good luck! Follow the widget below to enter. 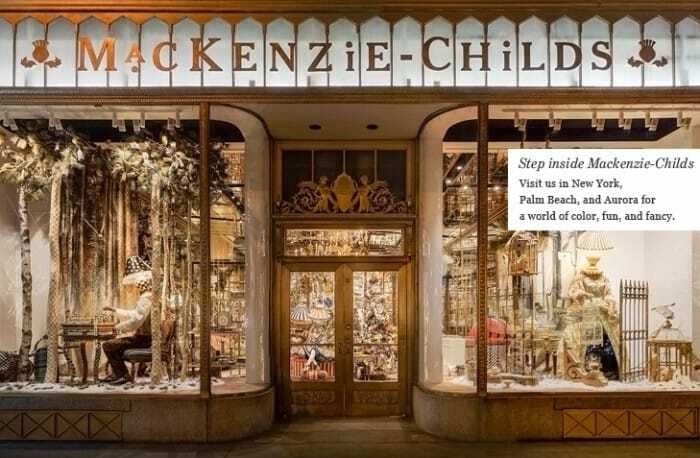 “MacKenzie-Childs is located on a 65-acre former dairy farm overlooking Cayuga Lake in the heart of the Finger Lakes region. 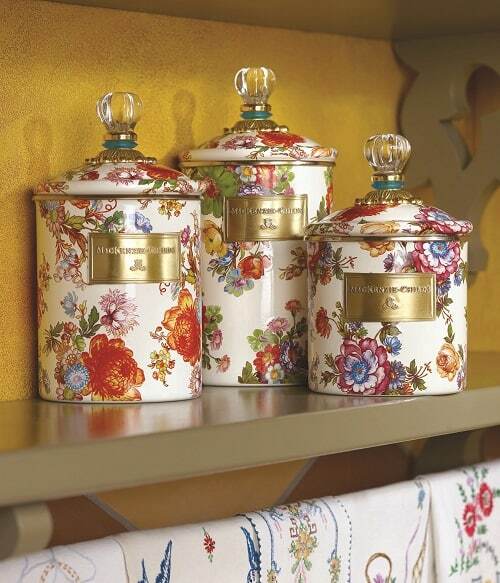 The grounds–open to the public–house our production studio, a Second-Empire farmhouse that is open for tours, and a retail shop filled with MacKenzie-Childs tableware, home furnishings, and gifts from around the world. The picturesque farm is also home to a small herd of Scottish Highland cattle, dozens of birds roosting in the Gothic Revival-style Chicken Palace, a duck pond, a former Cornell horse barn, a 1930’s greenhouse, spectacular and ever-changing gardens, and plenty of hay fields. I hope I can visit their amazing store front someday, how beautiful is this?! 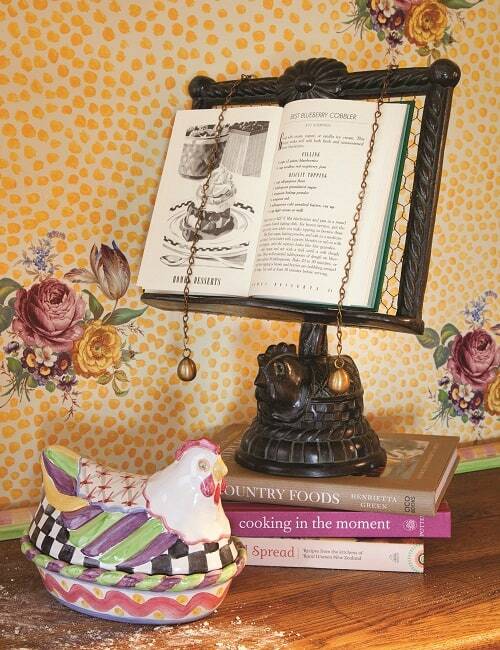 You can find MacKenzie-Childs on Facebook, Twitter and Pinterest. Here are just some (of many) of my favorite products! Use the widget below to enter to win!